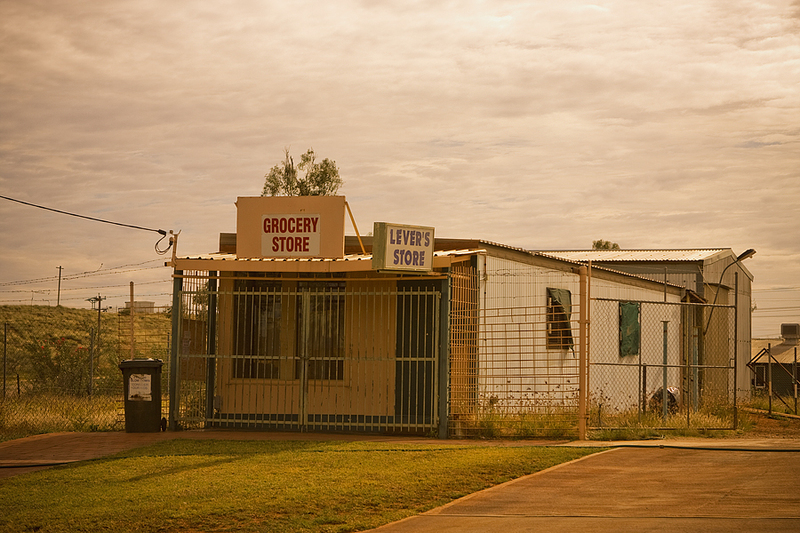 Well I can’t stop now , so here’s three more from Marble Bar, what a place !! This one is the grocery store or one of them , and what a store it is. Packed to the roof with anything you may need…. if it’s open. You have to be there when the owner decides he wants to open the door , which could be anytime he feels like it. This one below is the road into Kitty Cat Gap , the gap can be seen in the distance. It really is great country, I love it up in the North West. This one is east of Marble Bar at Kitty Cat Gap a nice little water hole in a gap in the hills there Nice little place to camp and you’ll probably have it all to yourself as its a bit off the beaten track. North East of Newman on the Marble Bar Rd you’ll find these group of flat top hills . As we went through there it was mid afternoon so I stopped and grabbed a quick hand held pano of 6 shots and then kept going. 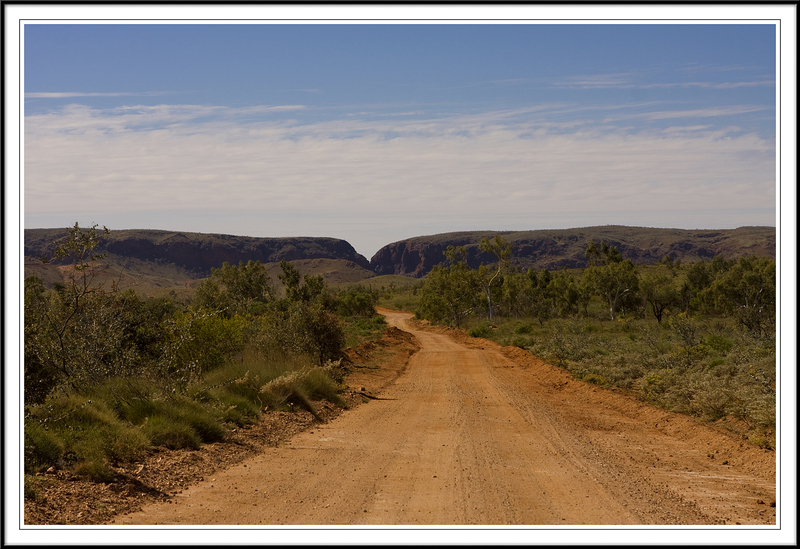 Its good area to be going thru at the right time of day as you drive thru one group of these and its nice piece of the Pilbara area of North Western Australia.